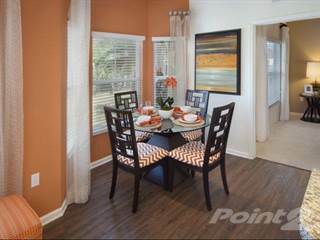 On Point2 Homes it’s easy to filter and browse through homes for rent in Port Richey, FL. 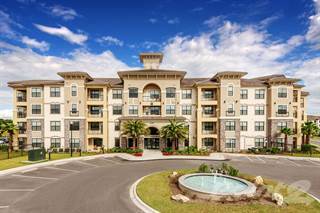 Whether you’re looking for apartments for rent, furnished apartments, condos, single family homes, studio apartments or any other rentals, you can get a list of properties based on your criteria with just a few clicks. 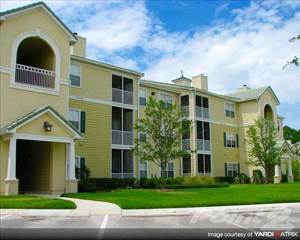 Rental homes in Port Richey, FL are displayed with a lot of extra information, including property type, square footage, amenities and area demographics, as well as the name and contact information of the real estate agent in charge of each listing. Use the Price Drop filter to find out whether rental homes you’re targeting had rent price drops over the last 6 months, so you never miss a bargain. On Point2 Homes you can tell whether the houses for rent you might be considering are close to the amenities you need when you use the map view. 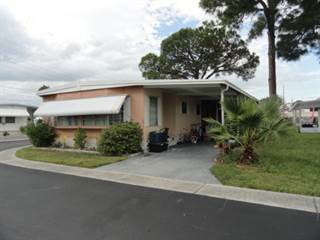 You can also use the polygon or radius tools to draw around specific areas that interest you in Port Richey, FL - Point2 Homes will instantly show you all the homes for rent in your favorite area. 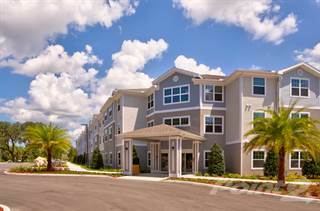 How much is rent in Port Richey, FL? 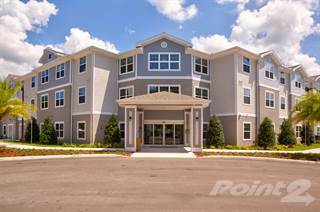 If you want an overview of rental home prices in Port Richey, FL, you can simply sort all the available houses for rent based on price. Set the minimum and maximum price range you’re interested in, for a more precise list of rentals tailored to your budget. Once you’ve found a rental you’re interested in, all you have to do is use the contact form on the rental listing page to contact the real estate professional handling the property.